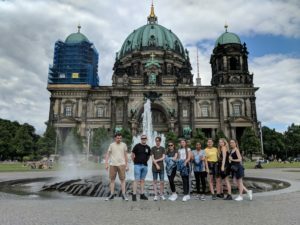 Students from the Brighton Digital Media Academy (BDMA), our post-16 digital media course, visited Berlin from 27-29 June. 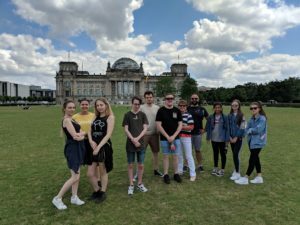 They took in the sights and history of the city, including a visit to the Reichstag, the Brandenburg Gate, the Holocaust Memorial and many others. 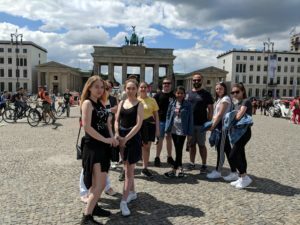 The students visited the Berlin Film Museum and Babelsberg Studios where they were given VIP access to observe the filming of a German television programme, Gute Zeiten, Schlechte Zeiten – the German equivalent of EastEnders. 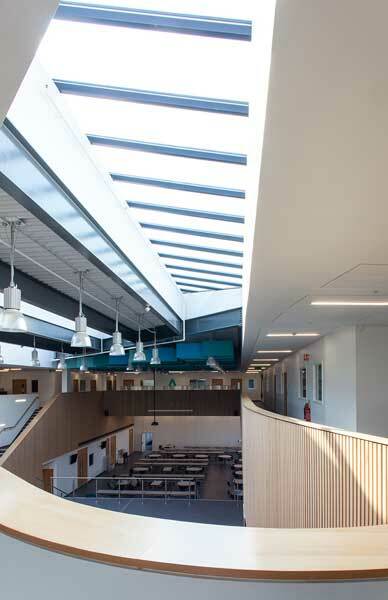 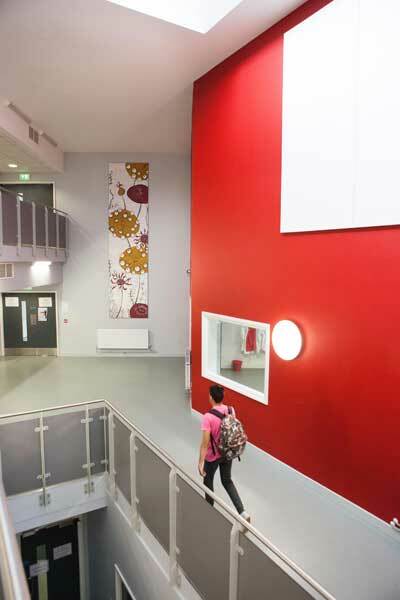 Additionally, the students were given behind-the-scenes access to the studios where films and TV programmes such as Homeland, The Dark, Captain America: Civil War, The Hunger Games, The Grand Budapest Hotel and the Jason Bourne films were shot. Students had a fantastic time and thoroughly enjoyed their experiences. BACA & PACA “Stars of Future”!